Got any burning questions from the weekend? 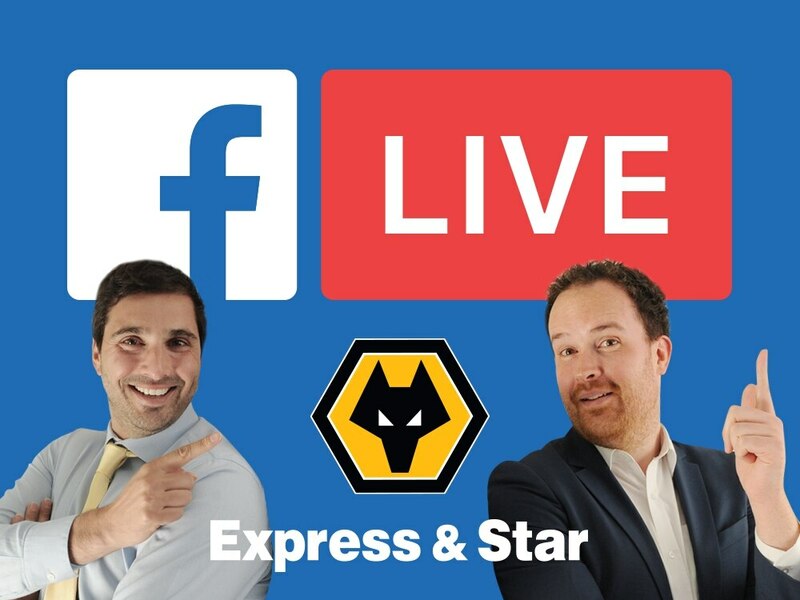 Join in the Wolves discussion with Tim Spiers and Nathan Judah as they broadcast live from Express and Star HQ. Every Monday at midday, the dynamic duo will be here to provide all the weekend reaction in a one hour interactive show. This week the boys discuss the 3-1 defeat at Southampton. There are plenty of talking points...make sure you're online to get your question discussed by the boys.